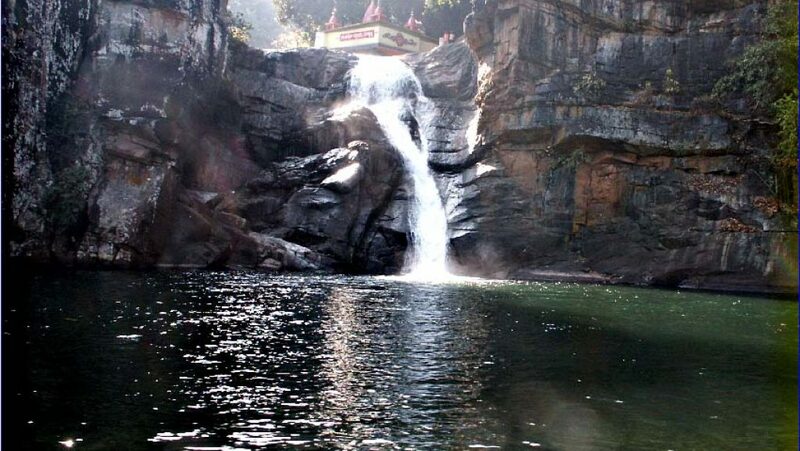 Devkund is a very beautiful religious and tourist place in Odisha. 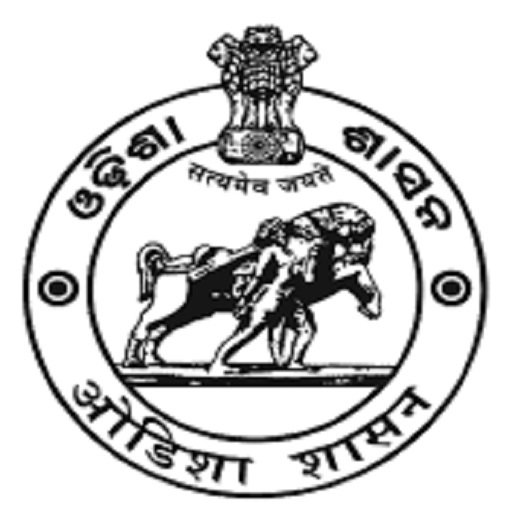 It is located in the district Mayurbhanj. 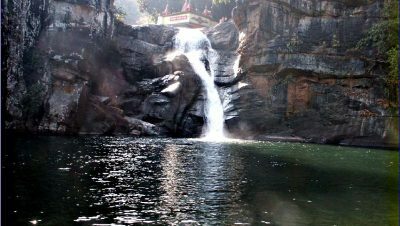 Devkund is famous for its water fall that falls from the top of the hill. Devkund means the bathtub of Gods and Goddesses. 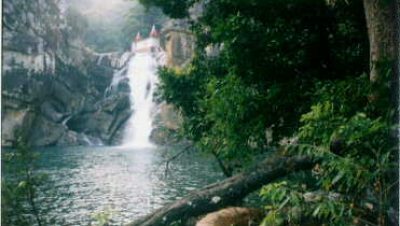 So this place is very important for Hindu culture peoples, as they believe that it the bathing place of their Gods and Goddess, so by touching this water they get blessings of their god and goddess. 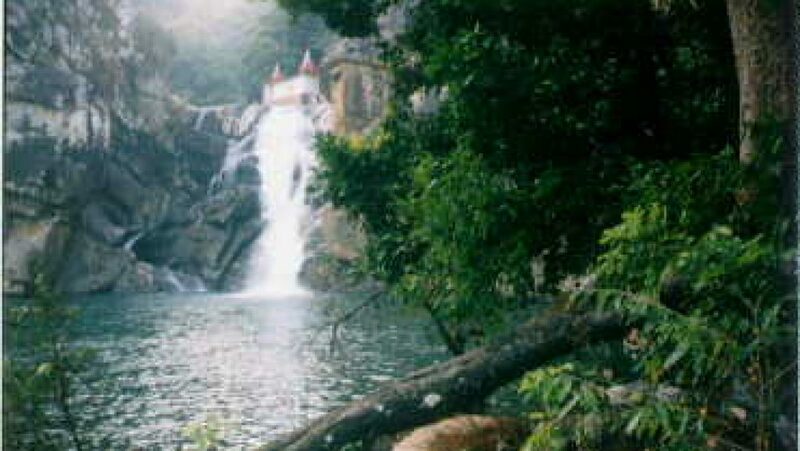 Devkund is situated at 60 km from the main town of Baripada and 85 km from Balasore district. Devkund is going through in Udala division. It is a natural beauty of Odisha and Similipal National park is near it. Devkund is 70 K.M away from the Mayurbhanj District HQ Baripada, 250 K.M away from Bhubaneswar, 315 K.M away from Kolkata and 72 K.M away from Balasore. This place is well connected by Taxis and Jeeps.